Here at Midway Ford, we offer the Midland community quality vehicles and services. To get in touch with a helpful member of our team, please don’t hesitate to contact us. 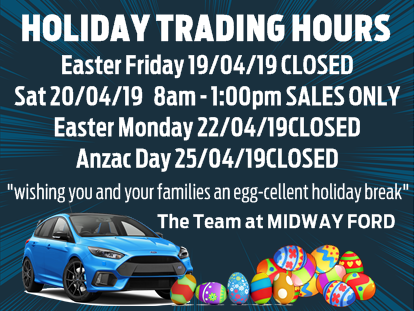 Alternatively, feel free to drop by our Midland dealership during operating hours. We look forward to meeting you!